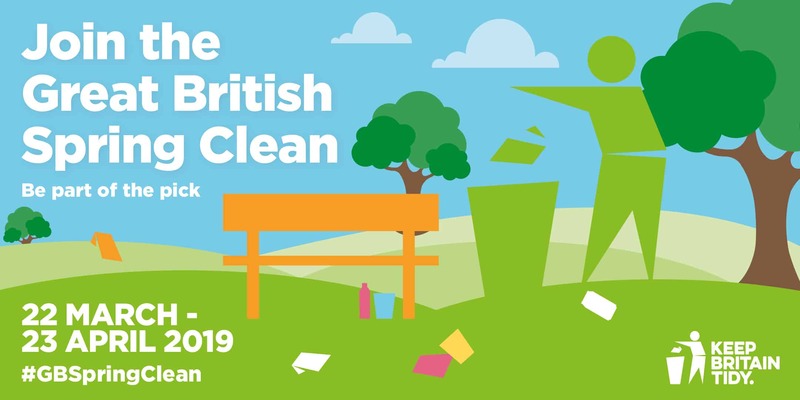 All nine of our Leisure Parks will be hosting a Spring Clean on the weekend of the 13th and 14th April 2019 as part of the Keep Britain Tidy Great British Spring Clean initiative. Today, Monday 4th March 2019, Verdant Leisure has been recognised and awarded a prestigious accreditation by Best Companies. Verdant Leisure was positioned at number 14 in the Best Companies’ top 50 companies to work for in Scotland. 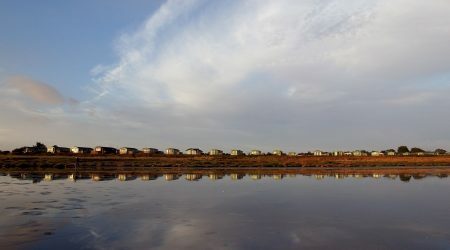 A fantastic start to 2019 as Pease Bay achieves the Silver Level of the Green Tourism award! 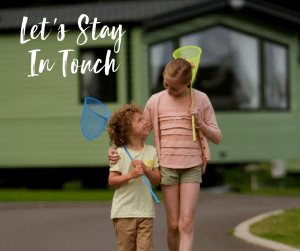 We'll be exhibiting alongside leading manufacturers at the 2019 Scottish Caravan, Motorhome and Holiday Home Show. Are you heading to the show? Why not pop by and say hello? We are proud to announce that Pease Bay has gained the Certificate of Excellence from Tripadvisor for 2018! We welcome Queensberry Bay to the Verdant Leisure Family! We are proud to announce that we have added another fantastic park to the Verdant Leisure portfolio! We're finalists in the Amazon Growing Business of the Year awards! We have been announced as finalists in the Amazon Growing Business of the Year awards! In a bid to do our bit for the environment, we're proud to announce that all our leisure parks will stop providing single use plastic bags in entertainment complexes and shops. 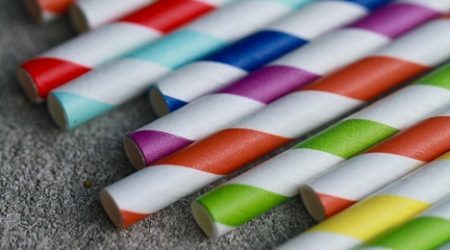 Our ‘Go Green’ campaign will also see all eight leisure parks in Northern England and Scotland provide only paper or biodegradable straws in on-park bars and restaurants. We are proud to announce that we have been named as a finalist in the Customer Centric Organisation category for the 2018 UK Business Awards (UKBA). Graham Hodgson, our CEO, has also been shortlisted for the Inspirational Leader Award. This honour is just the latest in a string of award nominations for our company, after also being shortlisted for two prestigious Lloyd’s Bank Business Awards this week. We have been shortlisted for The Lloyds Bank Mid-Market Business of the Year Award AND The Customer Focus Award for the 2018 Lloyds Bank National Business Awards! 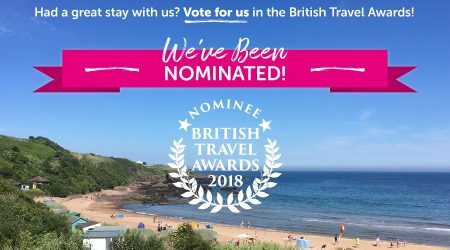 We have been nominated for the Best UK Family Holiday Park Operator in the prestigious 2018 British Travel Awards (BTAs). The winners will be determined by our amazing holiday guests and owners, who have until 30 September to cast their vote, with the successful companies announced at the BTA Gala Awards Dinner, being held in London on 28 November 2018. We have joined the UK Government Disability Confident scheme as level one Disability Confident Committed. This nationally recognised scheme helps organisations to think differently about the recruitment, retention and development of disabled people and gives employers the support and knowledge to attract disabled talent. We know that you will be inundated with emails and social media posts about GDPR right now. We also know that you may not feel like you know enough about it, so we wanted to give you a bit of an insight. GDPR is the General Data Protection Regulation and helps protect your privacy. It means that we need you to opt in to receive communications from us regarding our exclusive offers, events and news. 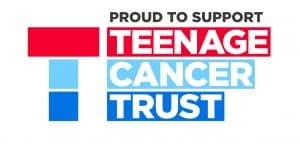 We are proud to announce we will support Teenage Cancer Trust as our 2018 Charity of the Year. We aim to raise £30,000 for the charity by hosting fundraising activities at our head office and charity open days throughout the year at all eight of our Leisure Parks. We have recently joined Green Tourism, the largest and most established sustainable certification programme in the world, with the aim of achieving one of their respected awards. 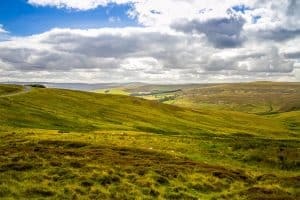 A Green Tourism Award means that a business works responsibly, ethically and sustainably, contributes to its community, is reducing its impact on the environment and aims to be accessible and inclusive to all visitors and staff. Businesses that meet the required standard receive a Bronze, Silver or Gold award based on their level of achievement. We are calling upon holiday homes owners, holiday guests and employees to help us choose our next Charity of the Year. In 2017, we raised over £24,000 for When You Wish Upon A Star, exceeding our target of £20,000. Help us find a new Charity of the Year and exceed our target yet again! We add an eighth holiday park to the Verdant Family! We are proud to announce the acquisition of our eighth leisure park! 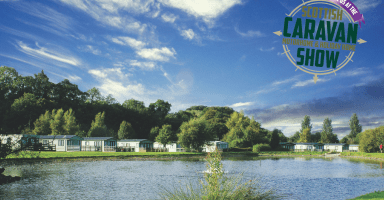 Scoutscroft Holiday Centre in the Scottish Borders is our fourth holiday park purchase in the last 18 months. 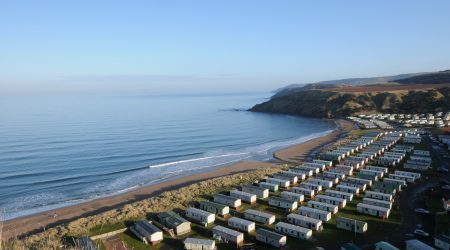 Scoutscroft is just one mile from Coldingham Bay Leisure Park, our most recent park to join us just last year. 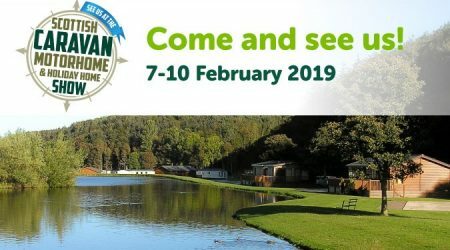 The popular show runs from the 8th - 11th of February at the SEC in Glasgow and showcases the latest models and widest selection of caravans and motorhomes, from the country’s leading manufacturers and dealers. The show offers customers the perfect opportunity to compare models, layouts and specifications. The event also allows consumers to discover more about holiday and leisure parks. We hope to see customers new and old at the SEC in February, be sure to come and say hello if you see us! In just seven months since announcing When You Wish Upon A Star as our Charity of the Year, We are proud to say we have raised an astonishing £24,000 - exceeding our target of £20,000. The money raised will go towards granting the wishes of children with life-threatening illnesses. 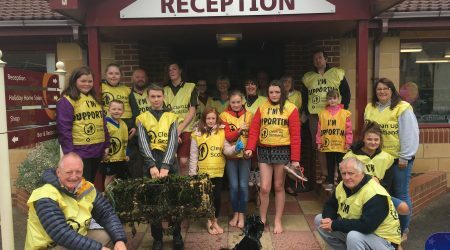 Staff, guests and holiday home owners at our seven leisure parks have worked together to host fundraising activities since June. Pease Bay Leisure Park, in Berwickshire, raised over £338 for charity on Sunday 3rd December at their first ever Christmas Market. At the festive market, held at the award-winning beachfront holiday park, market-goers could browse for locally produced goods at the 16 stalls including handmade scarfs, children’s clothes and Christmas wreaths. Pease Bay’s chef Jean, also baked a delicious selection of treats for the public to buy. We are creating a new pitch development at Riverside Leisure Park! The investment work began in October 2017 and the project is due to be completed by 1st March 2018. The new development will see our Wooler park increase in size by 38 pitches. The additional space will house 31 caravan pitches and 7 new lodge pitches. Our first UK Photography Competition winner has been announced! In October 2017, we hosted our first ever photography competition, the competition offered budding amateur photographers the chance to have their images published in our 2018/2019 brochure. In each of the five categories, one winner was carefully selected by a panel of judges including The Scottish Sun’s Travel Editor, Heather Lowrie and our very own Graham Hodgson. Fans of our Facebook page also voted for their favourites. 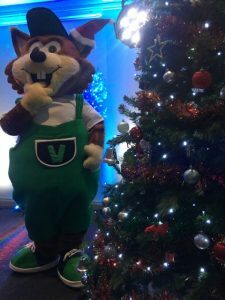 Win a Vinnie, Super Vinnie or Violet cuddly toy! We're excited to announce the launch of our brand new Vinnie, Super Vinnie and Violet cuddly toys. These toys are bigger and better than their predecessor, and can be picked up in Reception at any of our parks now! We are offering budding amateur photographers the chance to have their images published in our 2018/2019 brochure with our unique scenic photography competition. Winners will also be awarded holidays at one of our holiday parks. 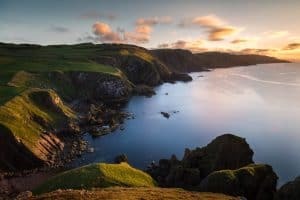 The competition launch follows our 2017 survey showing that the UK’s coastline and countryside is so stunning, it led Brits to think they were looking at photos of exotic foreign climes! We have launched a new type of lodge especially for customers with four-legged friends. 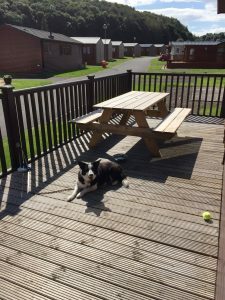 The Doggy Lodge, situated in the Lakeside area of Thurston Manor, comes equipped with everything needed to enjoy a stay with your pet pooch, from dog beds to water bowls, leads and more. What's more, the artwork and furnishings provide a beautiful finishing touch for any dog owner. Meet Violet, our brand new female mascot and new best friend to Vinnie. Holiday home owners and guests were invited to vote on our social media chanels for the new character’s name, with a choice of Violet, Verdie and Velvet. 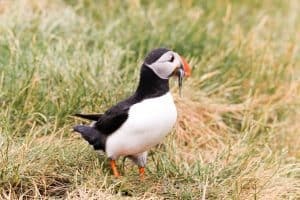 Guests at our Riverside Leisure Park based in the north of England have generously raised £488 for the Northumberland Wildlife Trust. 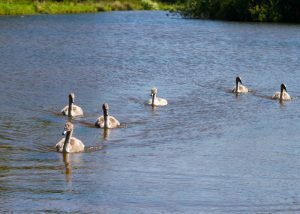 Guests at three of our Scottish based parks have generously raised over £730 for the Scottish Wildlife Trust. During the Easter weekend, holiday home owners at our Kingfisher Leisure Park in County Durham raised £1,200 for a new park defibrillator. Here’s what some of our happy customers have to say. Fab stay in one of the camping pods, so much better than we expected very excited to go back in the summer. Scoutscroft is a great family site, but has enough space to offer peace and quiet at the same time. Very friendly and helpful staff. Good pub and restaurant, fabulous location. Will be back. All staff were exceptionally friendly and helpful. The glamping pod was amazing. The spa day we had was absolutely brilliant and such a treat. The park was lovely and peaceful. Keep up the good work. Thanks. Easy and pleasant check in. Extremely helpful site staff. Great area for exploring. Fantastic beach. Peaceful overnight. A brilliant site and facilities. This isn't the first time and won't be the last time we tour here. First time at Coldingham Bay and it was fantastic. The whole site is pristine. 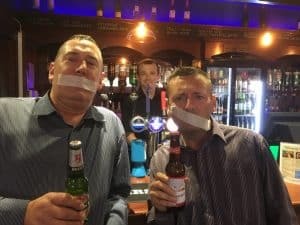 The staff are a credit to the company with a special mention to V-Star Oliver who made the weekend extra special for us. Really like this site and all the staff are very friendly. Fulfilling holiday, book again soon thanks. We had a lovely break, I will book again and will recommend to others (and have done)! 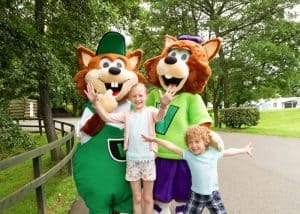 On Monday 24th September we will celebrate eight years of spectacular family holidays in the North of England and Scotland. To commemorate the anniversary, we will give eight of our lucky social media followers the chance to win a family holiday.